John Wall will have his knee scope procedure in Cleveland tomorrow. 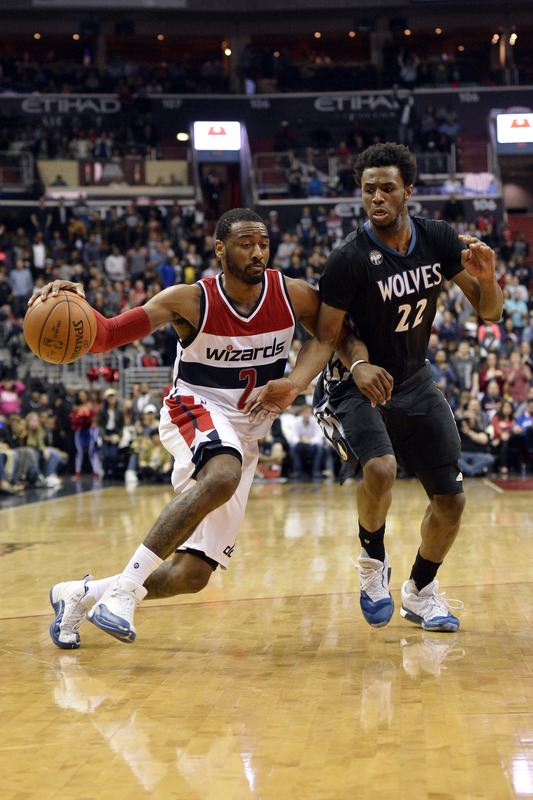 The Washington Wizards will have to play the next six to eight weeks without their All-Star guard. 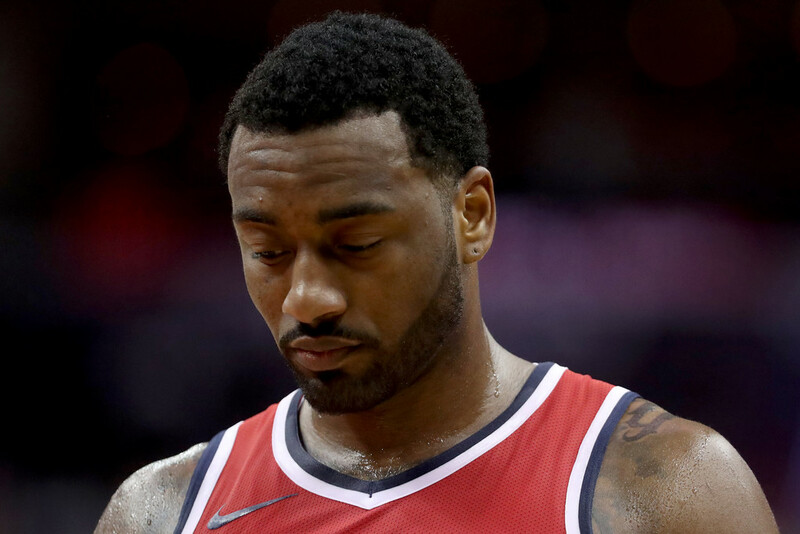 WASHINGTON — The Washington Wizards announced devastating news regarding their franchise point guard John Wall. He will undergo an arthroscopic debridement procedure on his left knee on Wednesday, according to a press release provided by the Wizards. Dr. Richard D. Parker will perform the operation at the Cleveland Clinic Marymount. Dr. Parker also performed Wall’s knee surgeries back in 2016. He’s expected to miss upwards six to eight weeks due to his nagging knee. Additionally, he will not participate in the All-Star game that’s coming up on February 18. 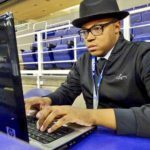 The Washington Post first reported the procedure and the fact that he will not play in the All-Star game. 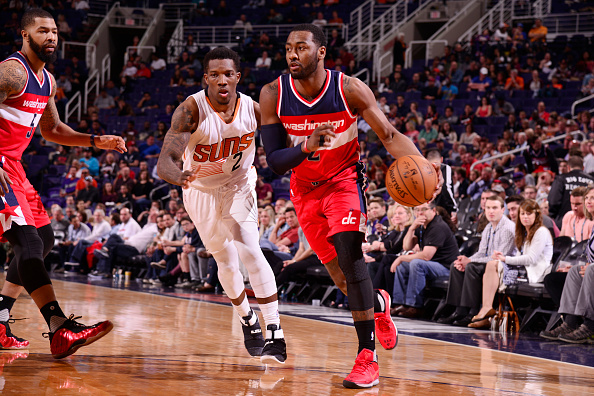 Wall’s knee problems date back to early November when the point-guard banged knees in a game against the Mavericks. Since then, he’s had an MRI and had his knee drained. Nonetheless, his knee still bothered him. Last week, he made it known he would go to Cleveland for a second opinion and he did that today. Over the next six weeks, the Wizards will play a total of eight games: five on the road and three home games. Afterwards, it’ll be All-Star Break. Then, the Wizards will return and face the Cleveland Cavaliers on January 22. Wall being out for six to eight weeks puts his prospective return in mid to late March. 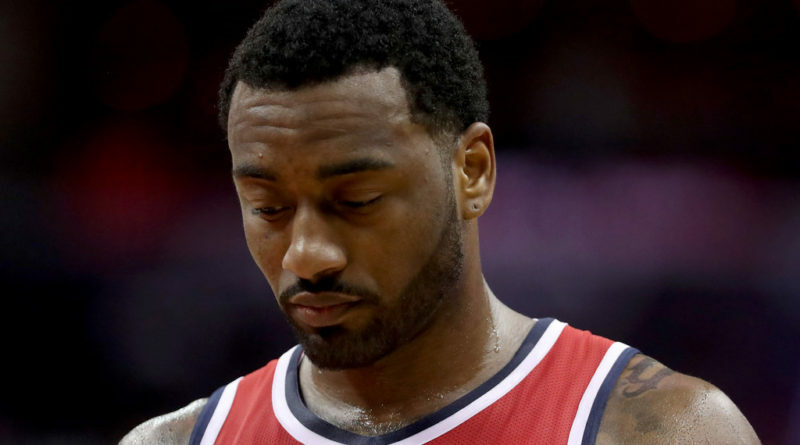 However, his teammates will have to keep the Wizards in playoff contention for his pending return. Wall is averaging almost a double-double with 19 points and 9.3 assists. The Wizards are 4-6 over their last 10 games and is currently in sixth place in the Eastern Conference. However, Washington is only a few games away from not being in the playoffs at all. Wizards Go Back 2 Back! !